Discussion in 'First Time Marijuana Growers' started by parlevoo, Nov 11, 2018. So... I popped 3 seeds with the water cup/paper towel method. Planted them in moist jiffy pellets. 1 sprouted, and growing great. 2 have not sprouted after 10 days. I gently removed the top soil above the non sprouted seeds. The second seed had fully sprouted its water leaves, and had a first set of true leaves starting to sprout, but had no tap root at all, which is why it hadn't pushed to the surface... no crawlies in this one. Any ideas what is going on here. Seems really strange??? 2nd one im guess dampening off. i had a seedling like that grew it's cotyledon leaves but didn't grow for a week. tried to brush the soil off check what was going on no tap root. it HAD a tap root when i put it in. thus i assume dampening off due to over watering. So these were all planted in jiffy pellets. Nothing more. I have given them 3 sprays each every 2 days. 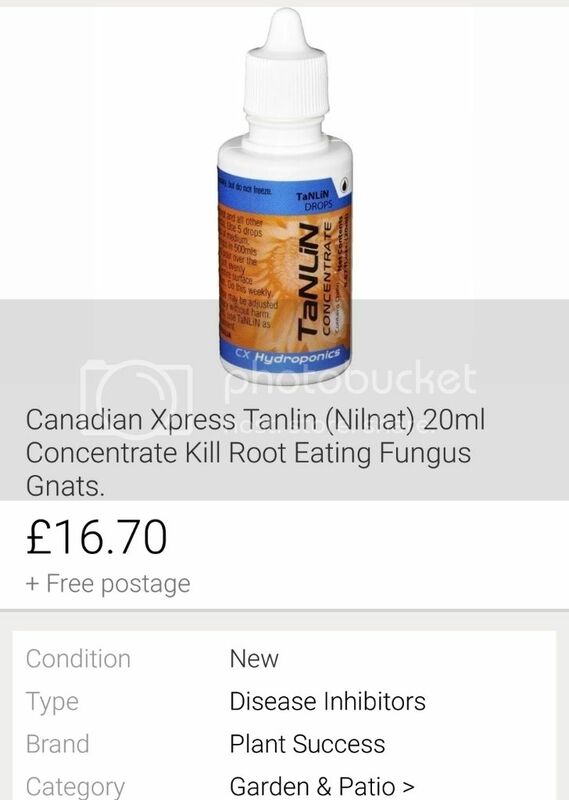 i am guessing you got fungus gnats? try looking up fungus gnat larvae and see if that is what you got. Try just planting them - it eliminates extra handling. Put in rapid rooters - and put in drawer - no heat mats and no humidity domes. 10 out of 10 sprouted within four days. I rarely have one not pop. Were they definitely maggots and not springtails ?